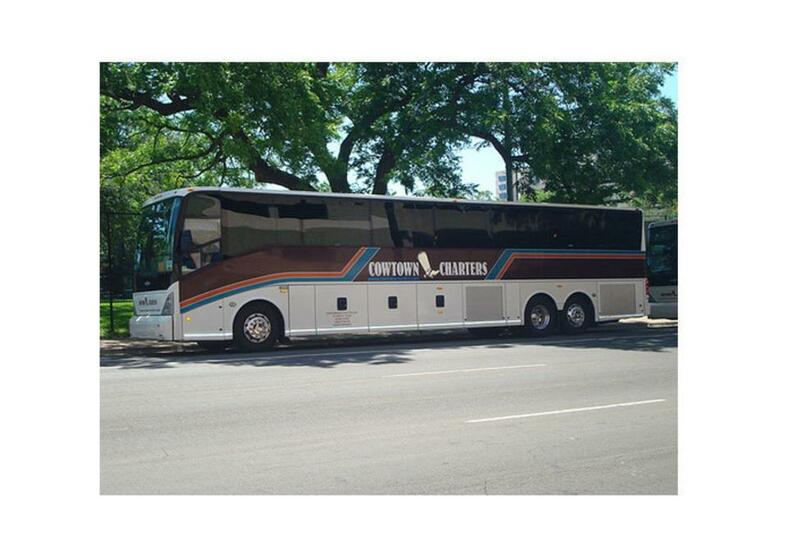 Cowtown Bus Charters is a full service bus charter company providing local to national transportation. Our full-time staff technicians expertly maintain our state-of-the-art fleet. You'll talk with office staff that always asks the right questions and delivers straight no-nonsense answers that suit your budget and schedule. At Cowtown Bus Charters, Inc. we believe that a great deal of success comes from offering our customers the most. We have the most modern fleet of buses. We are the safest operators. The most experienced technicians service our coaches.